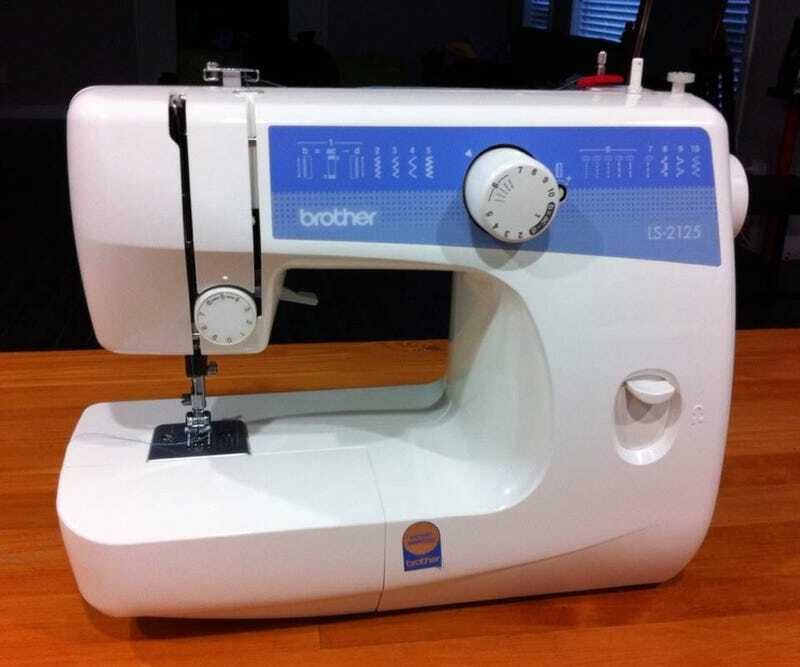 I bought a sewing machine. I’m tired of paying someone to do something I’m more than capable of doing. I’m a machinist by trade so surely I can handle hemming the bottom of pants. Gonna mess around with some old pants first then I’m doing the good stuff all on my own from now on.